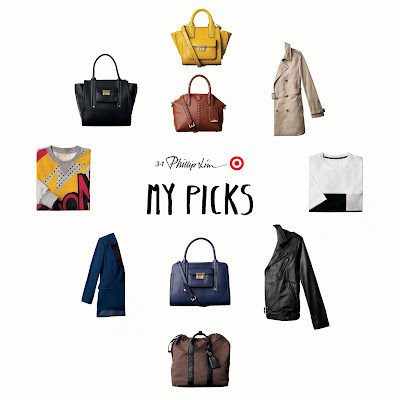 My top picks from the 3.1 Phillip Lim for Target collection. 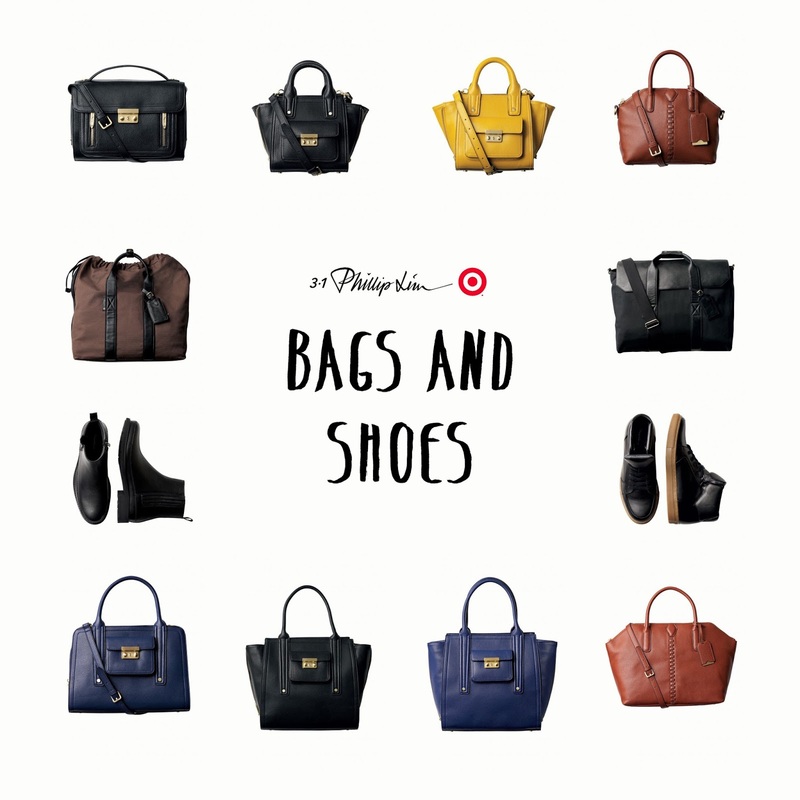 Bag & shoes from the 3.1 Phillip Lim for Target collection that I would like to get. 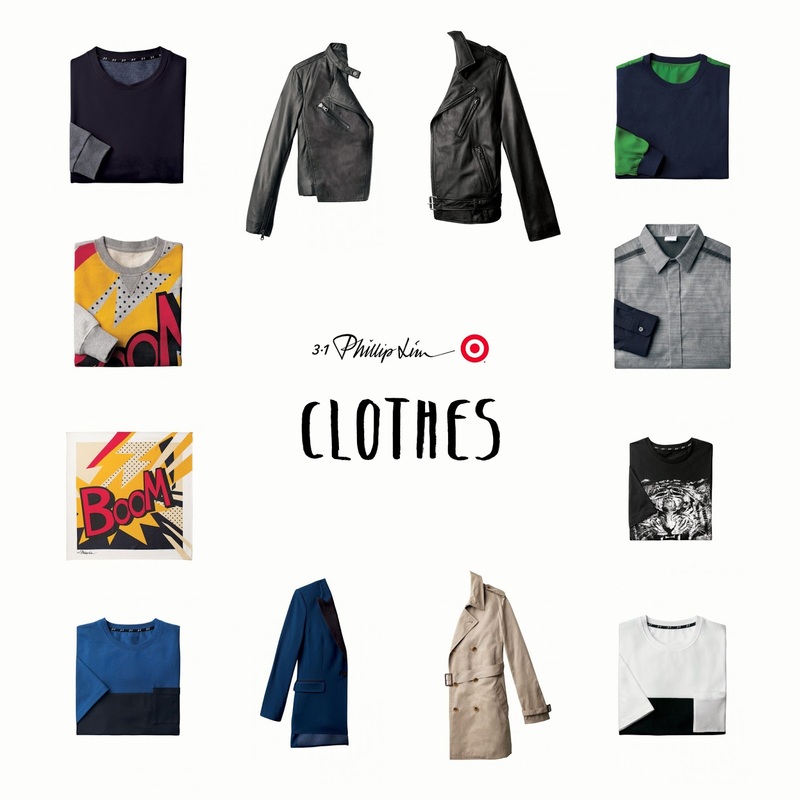 Clothes from the 3.1 Phillip Lim for Target collection that I would like to get.